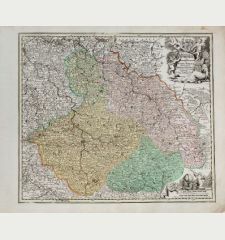 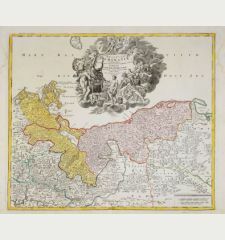 Coloured map of Glogow, Silesia. 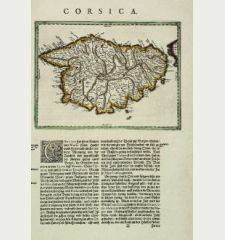 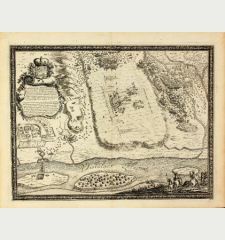 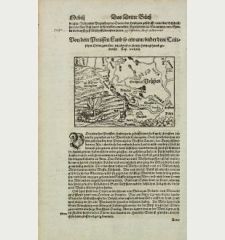 Printed circa 1650. 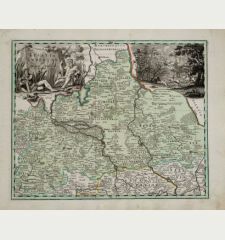 Map of Silesia showing the area of Glogow. 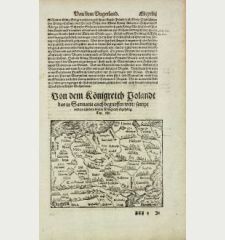 German text on back. 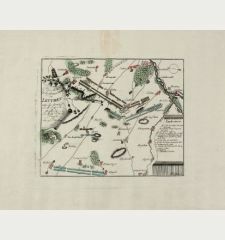 Several creases around centrefold, some tears in margin, small hole in margin. 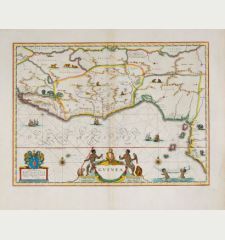 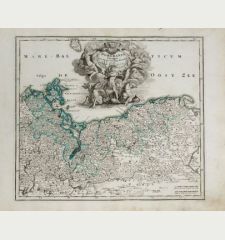 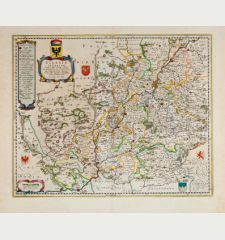 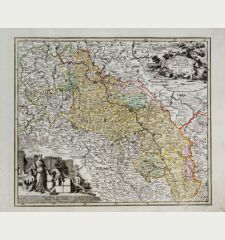 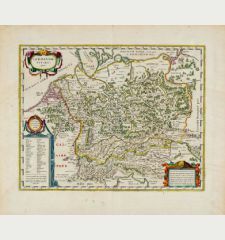 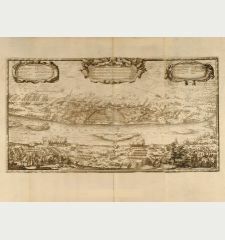 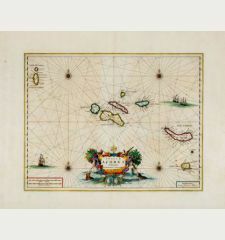 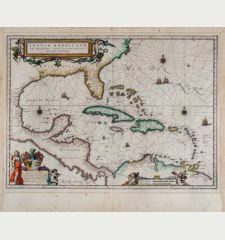 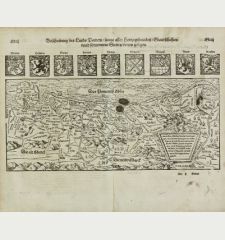 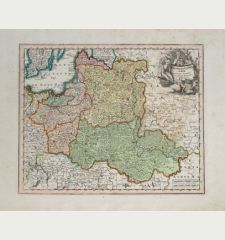 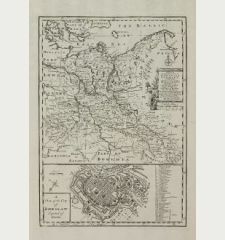 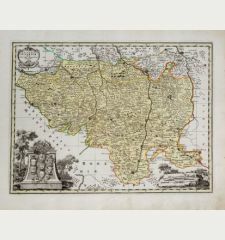 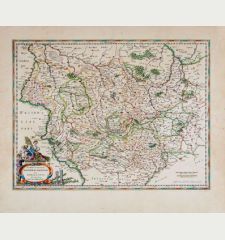 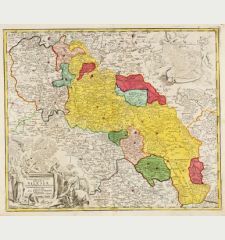 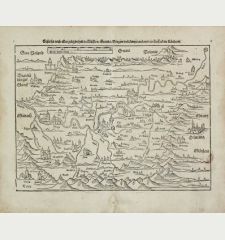 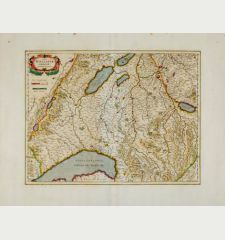 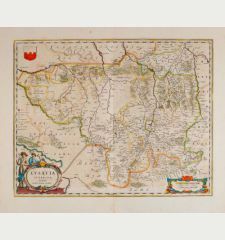 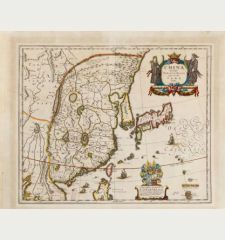 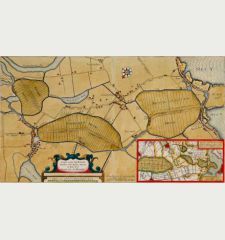 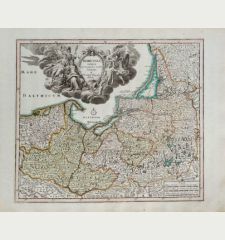 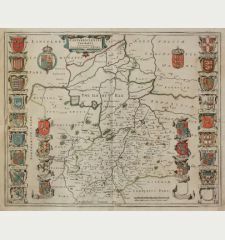 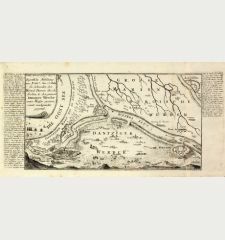 Willem Janszoon Blaeu: Ducatus Silesiae Glogani Vera Delineatio.